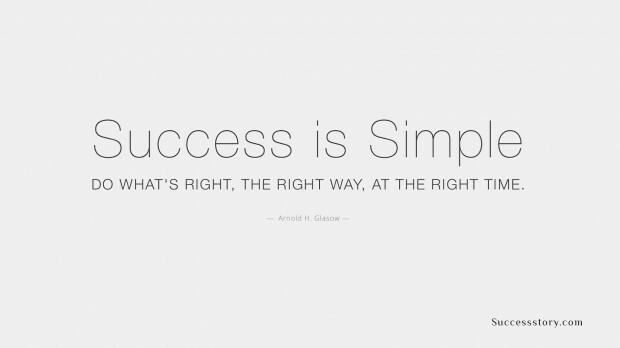 Arnold H Glasow was a humorist and a successful American businessman. He was often quoted and cited in the works major publications like Forbes, Chicago Tribune, Wall Street Journal and several others. Glasow was a witty man with an excellent sense of humor that came out in his dialogue and quotes. His excellent humor made millions laugh. Glasow’s quotes were extremely popular amongst the general public. Glasow’s adages had a profound influence on other businessmen. 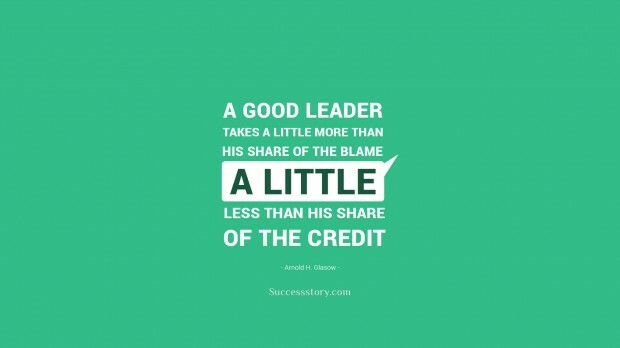 "A good leader is a person who takes a little more than his share of the blame and a little less than his share of the credit."